How Far is ETA Frontier? 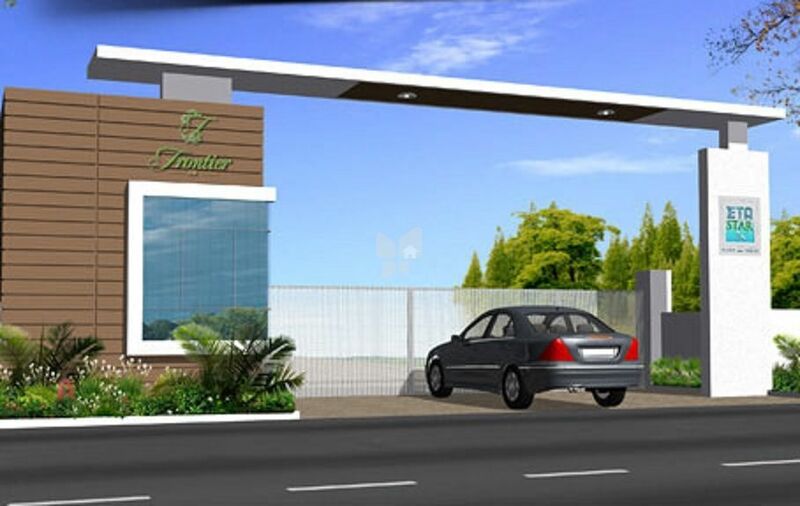 ETA Frontier is one of the super luxury villas developed by ETA Star Property Developers Ltd. The apartment is located at the heart of the city Chennai. The project offers plots, villas and farmhouses at very competitive and affordable price. It is well planned and is built with all modern amenities. ETA Star Property Developers that was formed in 2004 is an excellent progression of the multibillion-dollar ETA Ascon Group. Its pedigree is confirmed consistently through the stamp of quality across the millions of square feet it develops every year. Most of these projects pioneer standards for other developers. They have brilliant engineers who use excellent technology while designating the home. One of their project is ETA Star Verde at Valasaravakkam Chennai is not just another exceptional real-estate development from the renowned ETA Star, Chennai, which is redefining the meaning of modern living, an artistically crafted unit with equal importance to each space while designing them. ETA Star has earned immense goodwill and a reputation for the professional execution of projects. Their residential projects are spread out in best locations offering luxury and premium flats, Chennai is the Best Real Estate investment destination for buyers. one more project is ETA Star Lilac Heights in RA Puram Chennai which consists of 3BHK and 4BHK flats for sale in Chennai, an Ongoing project in addition to this ETA Star Wing Haven Garden at Sholinganallur, OMR, ETA Star Florence Garden at Mambakkam Chennai are ready to occupy project. We strive to be the most preferred property developer by building better living environments and exceeding customer expectations.